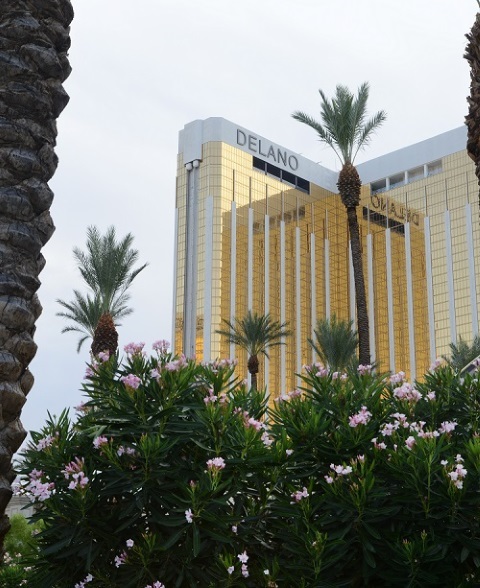 We have amazing room rates beginning at $159 at The Delano and The Mandalay Bay Hotels. The quieter side of Las Vegas always include a stay at the Delano Las Vegas. The iconic South Beach brand exudes the luxury of Las Vegas with the relaxation of a spa resort. Enjoy our award-winning BATHHOUSE Spa, stroll through a day of shopping, or spend the day relaxing at our Beach Club, exclusively available to our guests. Mandalay Bay is a unique destination resort set on 120 lush acres on Las Vegas Blvd. with an 11-acre pool paradise featuring real sand and a wave pool. Property highlights include world-class entertainment at the 12,000-seat Mandalay Bay Events Center, award-winning dining by celebrity chefs and restaurateurs, LIGHT Nightclub, Shark Reef Aquarium and the 1.7-million-square-foot Mandalay Bay Convention Center. 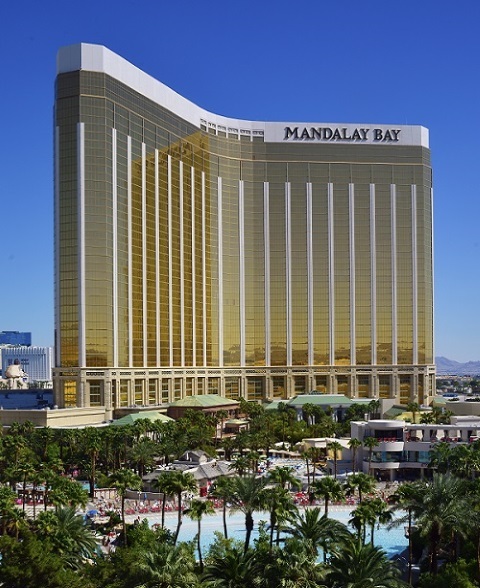 Mandalay Bay’s offerings also include House of Blues Concert Hall and restaurant, and The Shoppes at Mandalay Place, a collection of unique boutiques and restaurants.